Where were you on Wednesday, July 18th? If you weren’t at The Pool House, then you missed out on one amazing party. Our After the Races afterparty for the Opening Day of Del Mar Racetrack was one for the ages. With everyone dressed to the nines, socialites from Las Vegas, San Diego, and Los Angeles joined us after the races for delicious food, drink, and an amazing party. Del Mar Racetrack’s Opening Day is unlike any other. It’s attended by more than 40,000 fans on average, and the day is packed with fun activities. 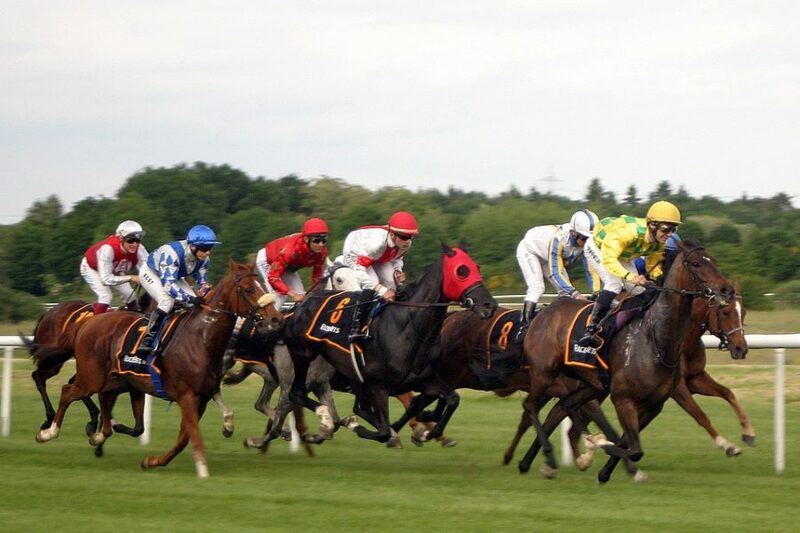 Not only are there fast horses and plenty of betting to be done, but there are special contests and activities going on to keep racegoers entertained. Del Mar’s Opening Day Hats Contest is an annual tradition, and gives fans a chance to compete for cash prizes. The over-the-top and simply stunning hats are judged on their creativity and style, and the event a great one to see. Competitors are eligible for $5,000 in prizes, and there’s no fee to enter. 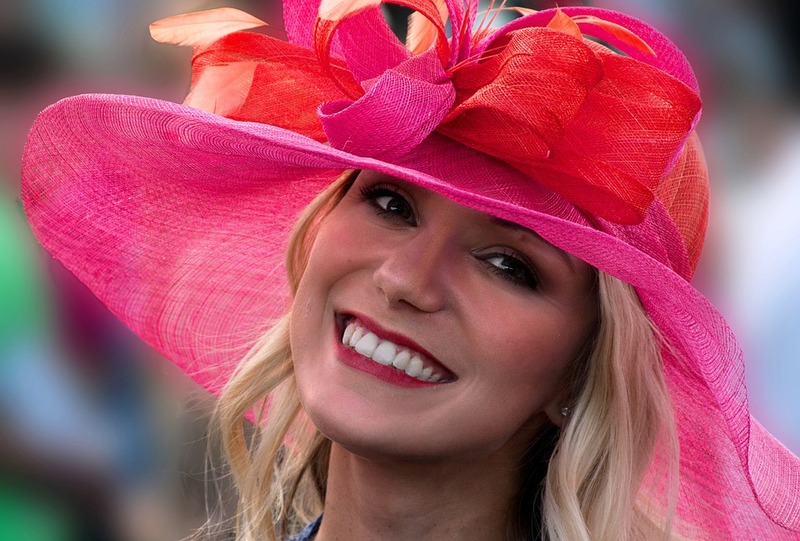 While the contest is over for this year, start thinking of which category you’d like to enter next year: Best Racing Theme, Most Glamorous, Most Outrageous, Best Fascinator, and Best Flowers. Del Mar has a full season of racing lined up, with the TVG Pacific Classic being the crown jewel on the race calendar. Scheduled for August 18th, this million-dollar race draws top Thoroughbreds from all over the county. The winner of the Pacific Classic gains free entry into the prestigious Breeders’ Cup Classic at Churchill Downs in November. 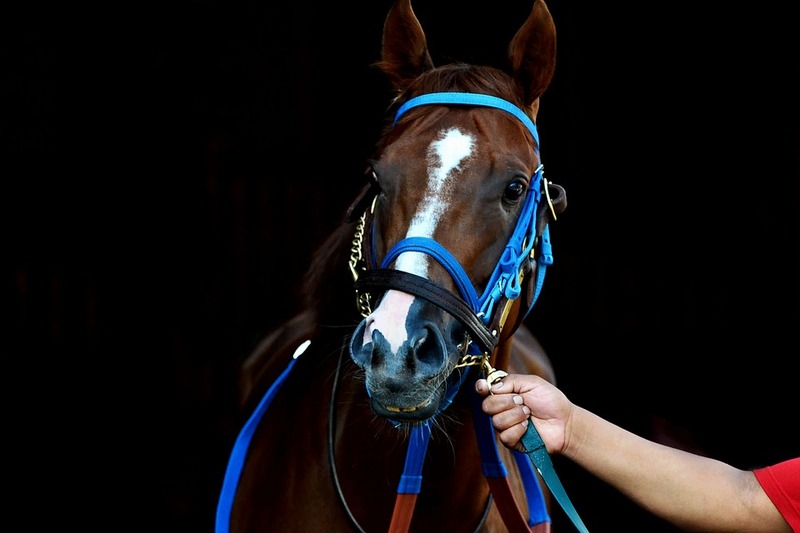 Who knows – you might see history in the making if you head out to Del Mar! Love betting? Feeling like taking a bit of a risk? Then Del Mar’s Pacific Classic Betting Challenge might be for you. Compete against other bettors for $50,000 in prizes when you wager on Del Mar live races. The competition takes place on August 18th and some lucky bettors stand to take home some serious prize money. Looking for more to do? Attend the Craft Beer Festival on August 18th, the Turf & Surf BBQ Championship on August 19th, the Michelada Rumble on August 25th, or any of the other great events that are planned for the season. Want to be part of the action? Then be sure that you get to Del Mar Racetrack before closing day on Monday, September 3rd. After a long day out in the sun watching the races, head to The Pool House to cool down, relax, and refresh. We offer a beautiful open-air setting for relaxed daytime and evening events. Dine poolside with your friends, and party it up on Sundays at The Pool House. Our VIP Cabana reservations are a great option for our busier weekends, since they offer you the best seats possible right by the side of the pool. Lounge and enjoy incredible food and drinks in the heart of San Diego’s hottest neighborhood. Plus, did we mention that we offer unbeatable views? You’ll find that our menu is full of foods and drinks that are perfect for the summer atmosphere. Choose from lighter dishes like a Granola Bowl or our Smashed Avocado Toast. Looking for something a little heartier? We have plenty of options including our Smoked Turkey Wrap, our Maine Lobster Roll, our Pool House Burger, or our Fish Tacos. Full of fresh, summery flavors, our dishes are tasteful and made with top-quality ingredients. Looking to pair your food with the perfect drink? We have countless options for you to choose from. Our refreshers like our Fresca Fizz or Le Peche are full of light, summertime flavors. Or, opt for one of our amazing margaritas, our wide selection of wines and sangrias, or even a frozen drink to cool off on a hot day. If you didn’t make it to our After the Races party, then there are plenty of other opportunities to join us for special events. Come see the hottest local entertainment, reserve a cabana, and relax after an exciting day at the races.